We received the following products for the purpose of review. All thoughts and opinions are my own. Lalaloopsy has been a constant in our home for years. It started with Joley and now Jemma loves them. 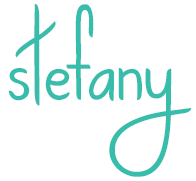 We were sent some great Lalaloopsy products to review and my girls were ecstatic. There are so many great toys to choose from and these are all winners! 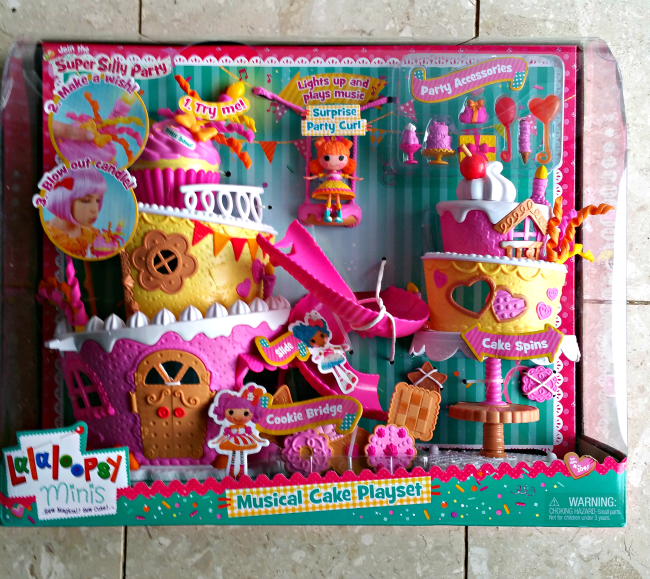 The Musical Cake Playset was the first thing we opened because the girls loved the cupcake that plays music. There are a number of small parts so this isn’t recommend for younger children but my girls have had a great time with it. The cupcake at the top plays some cute music that my girls love to sing. 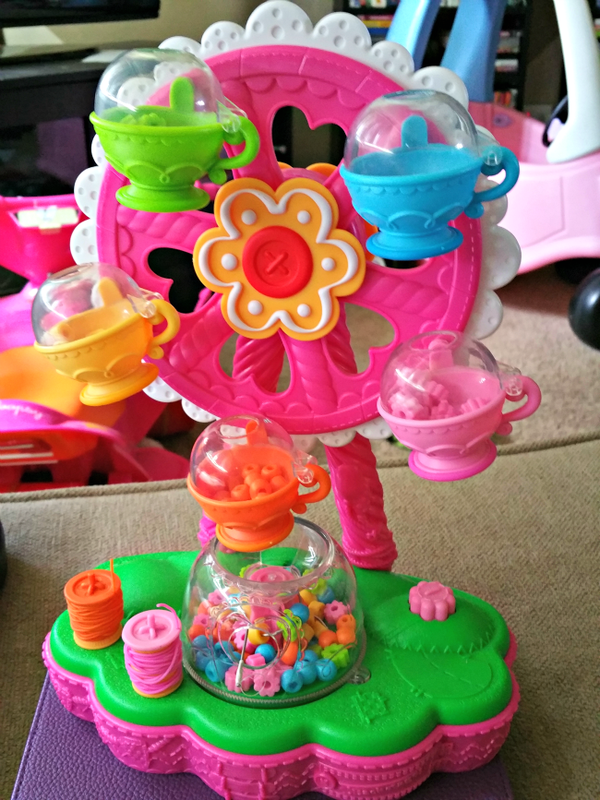 This is easy to put together and is a great playset for girls! 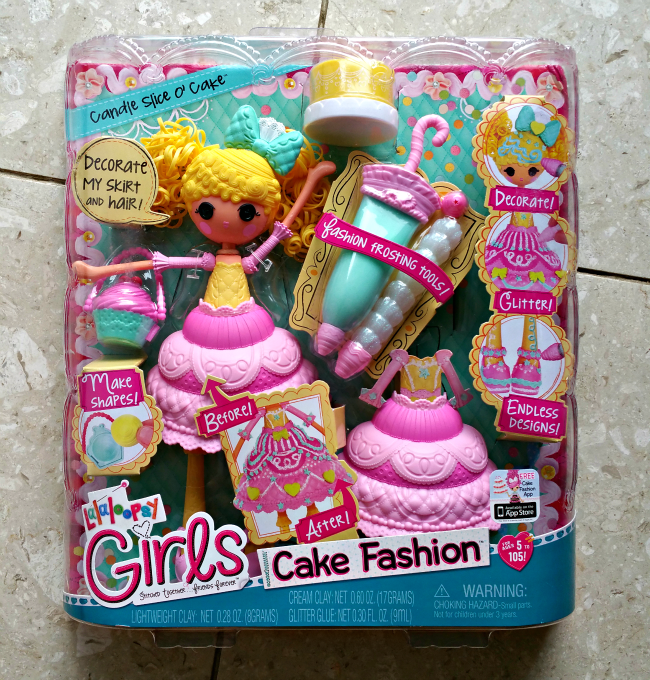 The Lalaloopsy Girls Cake Fashion toy is so much fun! This allows girls to be creative. You can make endless designs with the “frosting” tools and play dough. 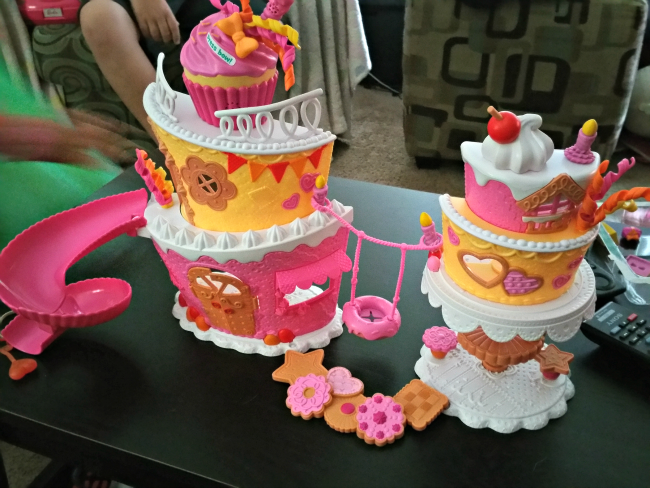 The girls have had hours of fun playing with the Cake Fashion toy. The Potty Surprise Lalaloopsy Baby came at a great time. Jemma has been potty training and this is just perfect! The baby “eats” the food you give her and then it comes out in the potty in different shapes that you decide. We have had so much fun with this toy and the girls think it is so neat how the baby “goes potty”. 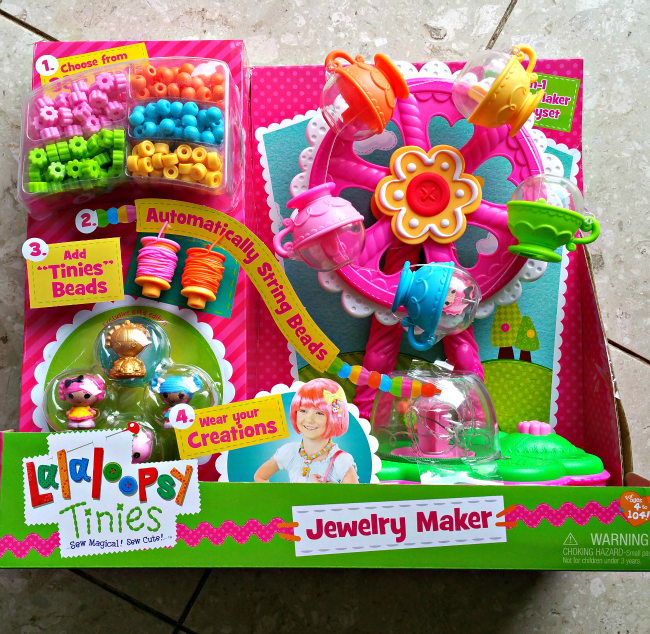 The biggest hit of the Lalaloopsy toys we received was the Lalaloopsy Tinies Jewelry Maker. This toy is so much fun! The girls dove right into this toy and they have been playing it since we received it. Jemma especially likes jewelry so she enjoys making bracelets with this toy. This isn’t super easy to do alone so kids will need some help with it. But, the jewelry they make lasts well and is super cute. You have beads to use as well as some Lalaloopsy characters, as well as some thread in orange or pink. The thread is a bit stretchy and fits well on children. If you are looking for some great toys to get a girl in your life, I suggest looking at all the great options that Lalaloopsy provides.